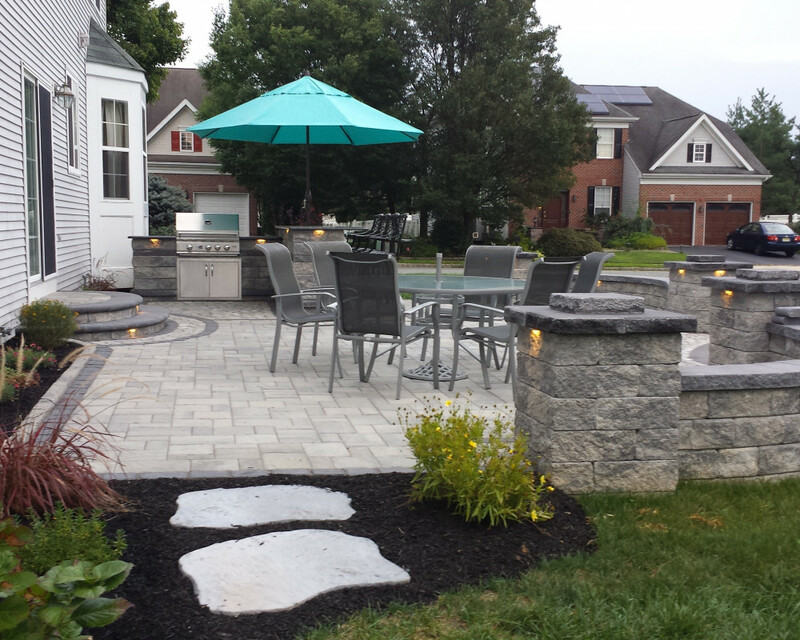 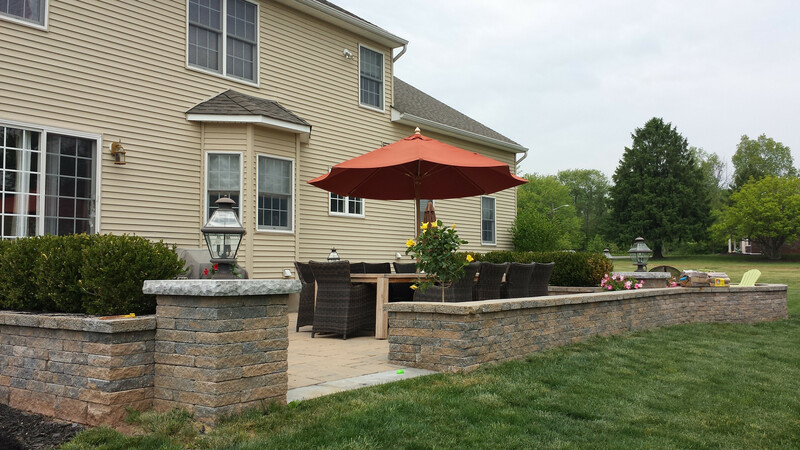 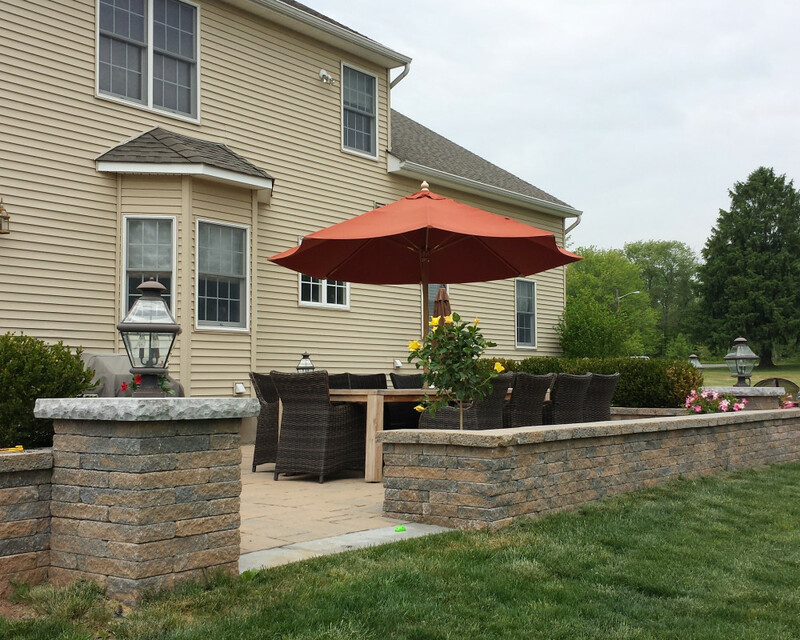 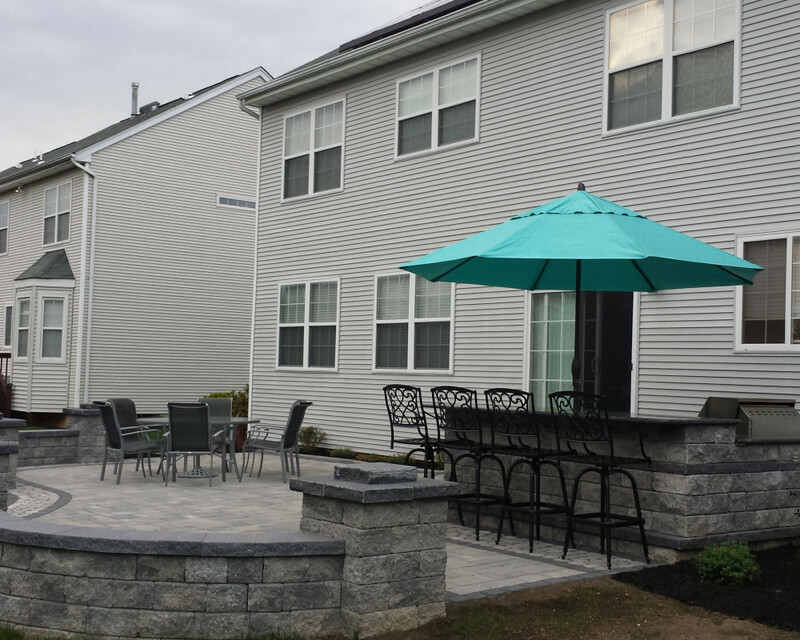 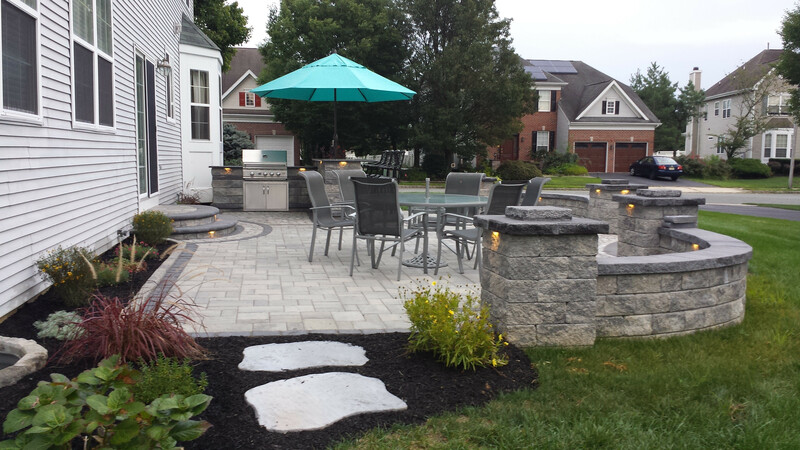 Progressive Landscaping LLC is an accomplished landscaping company in South Brunswick, New Jersey. 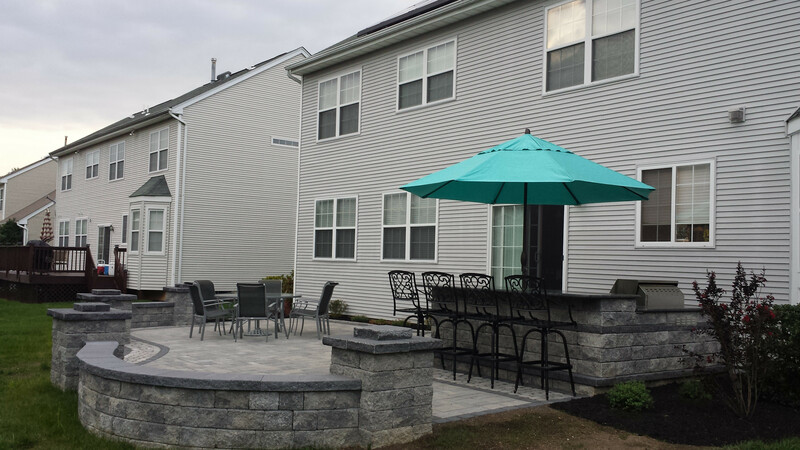 We provide residential and commercial properties with a wide range of services, including hardscape construction, landscape design, and lawn maintenance. 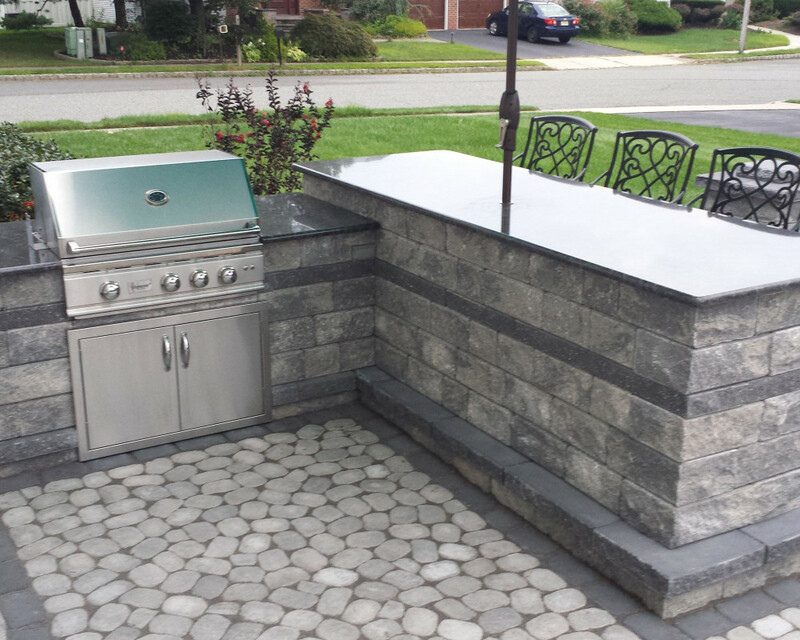 In business for over 20 years, we guarantee high-quality services and customer satisfaction. 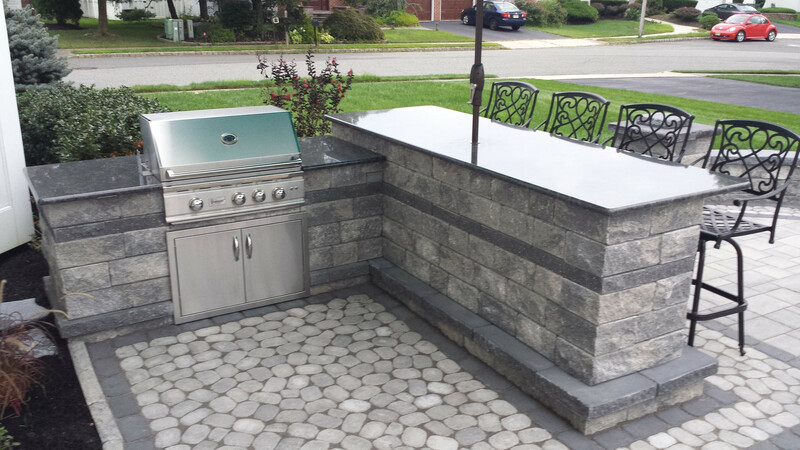 Our prices are very reasonable, and we also provide warranties for our work.